When I first started in photography all those years ago, there wasn't the incredible selection of gear that we have today. That isn't to say that we didn't have a variety of cameras, lenses, shoulder straps and bags, tripods, and other accessories back then. It just wasn't as large of an inventory as we have to choose from today. So, with that in mind, I wanted to share a few gear tips for beginners so you're sure to get what's most likely to help you improve as a photographer. Assuming that you have budget constraints (if you don't...that's great for you! ), you'll need to decide where to put your money. 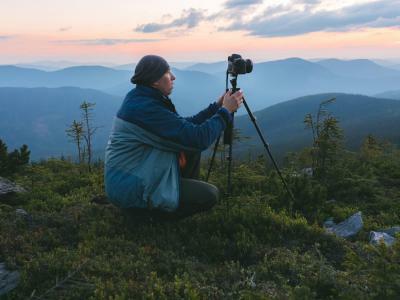 Some new photographers think that the best place to spend their money is on a new camera, thinking that the fancy rig will greatly improve the quality of their photos. You still have to understand how to use the camera to take a great picture, so the camera body itself has less to do with the quality of your shots than your know-how. 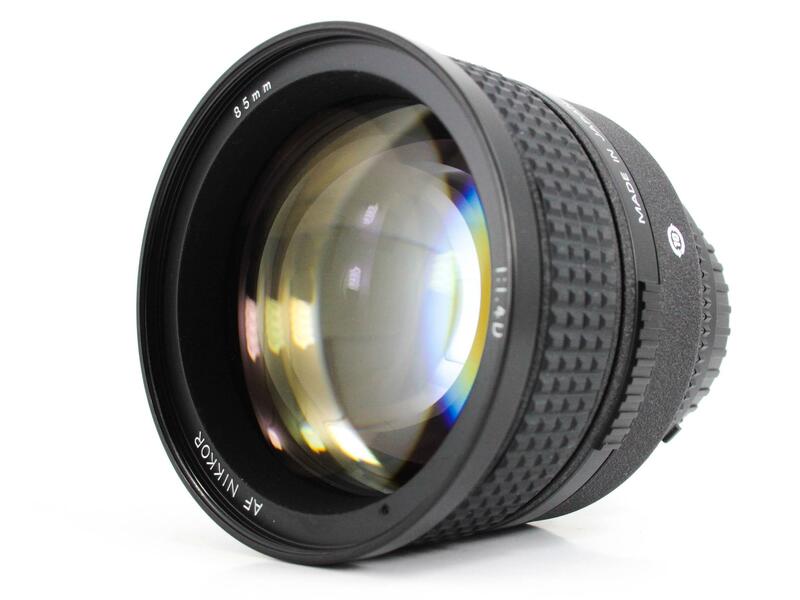 Furthermore, good lenses will do more for your photos than a new camera any day of the week. Good glass renders sharper images with more detail, improved dynamic range, less aberrations, and so forth. 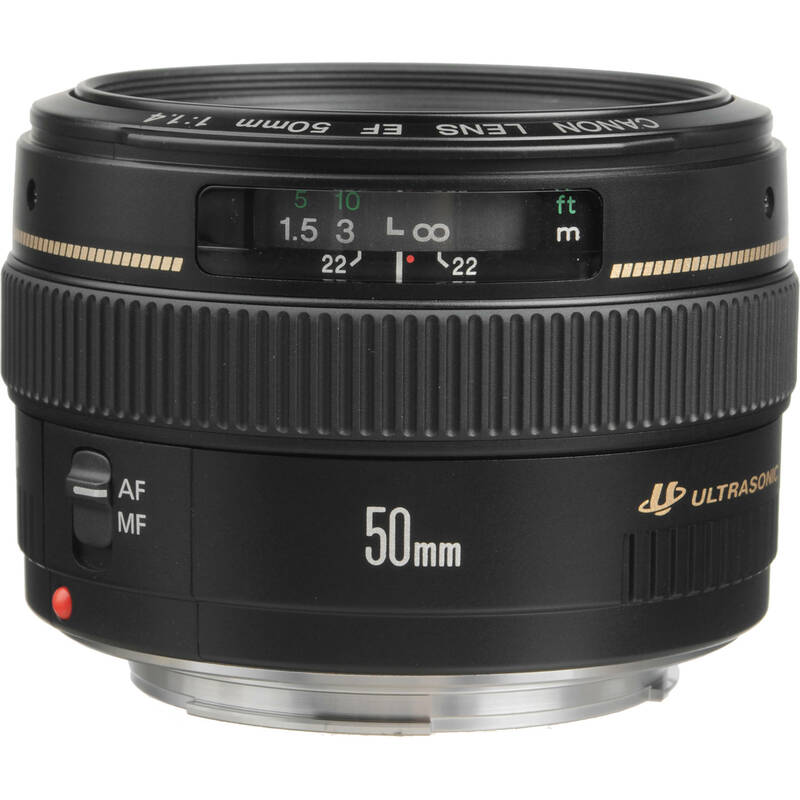 Good lenses also perform better in low light and can produce better bokeh (the blurry backgrounds you often see in portraits). On top of all that, a good lens will last you forever, so it's a great investment, especially if you find high-quality used lenses. Think about it - good glass is expensive, so if you buy pre-owned, you can stretch your budget and get a great lens without breaking the bank. 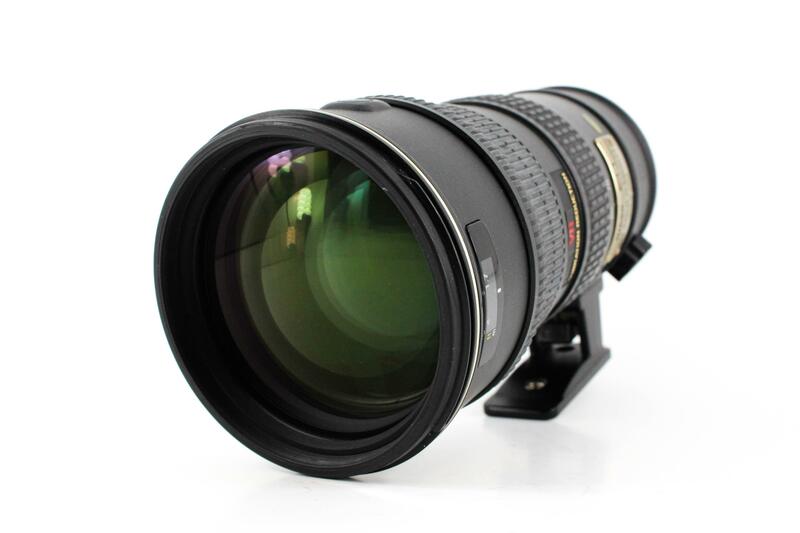 For my money, MPB is the place to find great used lenses (and other used gear, too). In fact, I've bought pre-owned gear from MPB before, and not only was it a great experience, but I saved a ton of money in the process. That allowed me to get two nice used lenses for about the same price as one of them would have cost me brand-new. Besides, you can also sell your old gear to MPB and use that money toward making purchases of new-to-you-gear. So, the moral of the story is to save your money for lenses, not a new camera, and stretch that money as far as possible by buying pre-owned. One thing you'll learn very quickly as a new photographer is that the strap that came with your camera is not good. It's flimsy, so it's not something that will stand the test of time. It's also not comfortable, either, which is a bummer to find out a couple of hours into a photowalk. They're just not functional, either, always flapping in the breeze and getting in the way when you want to take a photo. That's why you need to get a better camera strap to solve all those problems. A great solution is a SpiderLight Hand Strap by Spider Holster, shown above. 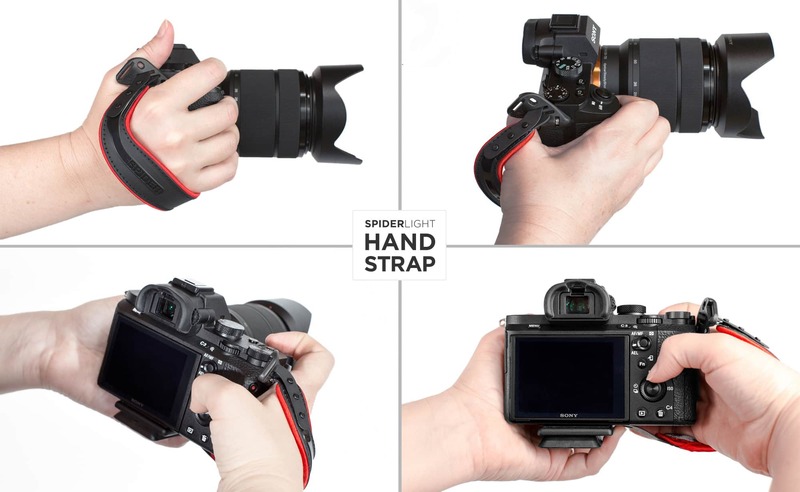 As you can see, the strap hugs your hand in a way that gives you the safety and security you need to carry your camera. But notice that it's not so tight that it cuts off circulation or is hard to get your hand into it. On the contrary, the unique contoured design of the strap makes for easy on and off. It also puts the camera in the ideal position in relation to your hand, making for an easier shooting experience. That means that you can easily reach all the controls on your mirrorless or small DSLR. 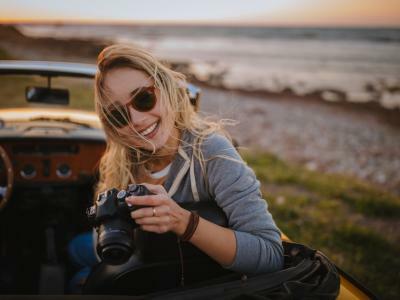 That also means that you have more freedom of movement to take your photos because your camera is right there in your hand without a long shoulder strap to get in the way. And as you can see in the GIF above, the SpiderLight Hand Strap is made to last. It's constructed of flexible, yet strong nylon materials that are both flexible and comfortable. 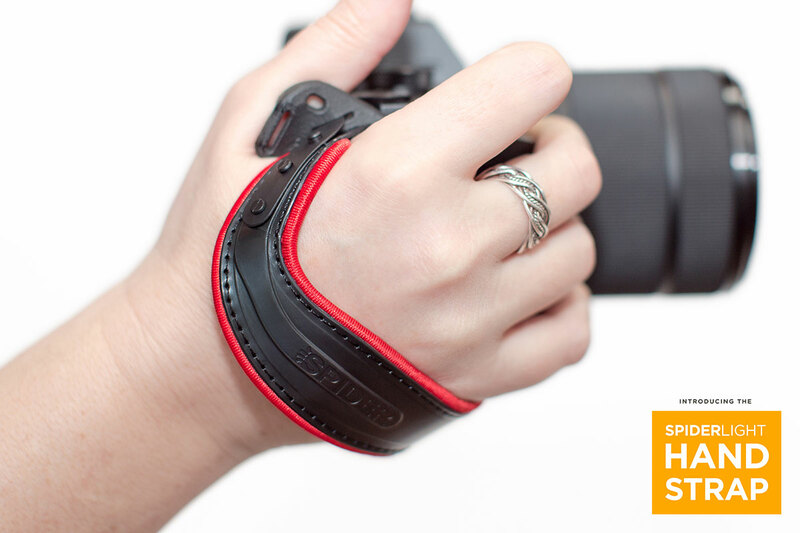 The inside of the strap is lined with soft foam, too, so your hand won't fatigue as you're out taking photos. In other words, camera straps might not be the first thing you think to buy for your camera, but they can make a world of difference! Remember when I said a good lens is more important to the quality of your photos than a new camera? 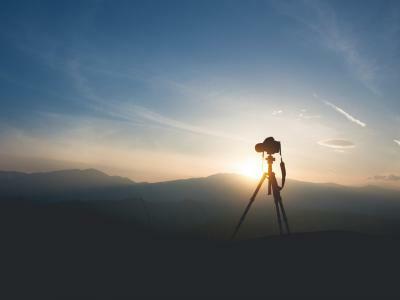 Well, along those same lines, a tripod is one of the most important camera accessories you can buy. That's true whether you take portraits, landscapes or something in between. Obviously, the primary benefit of a tripod is that it stabilizes your camera. The more stable your camera, the sharper your photos will be. But beyond that, having a good tripod allows you to expand your creativity into realms that would otherwise be impossible. 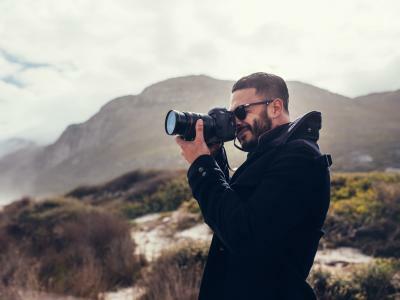 That includes things like long exposure photography or time-lapse photography, in which your camera has to be stable for long periods of time. 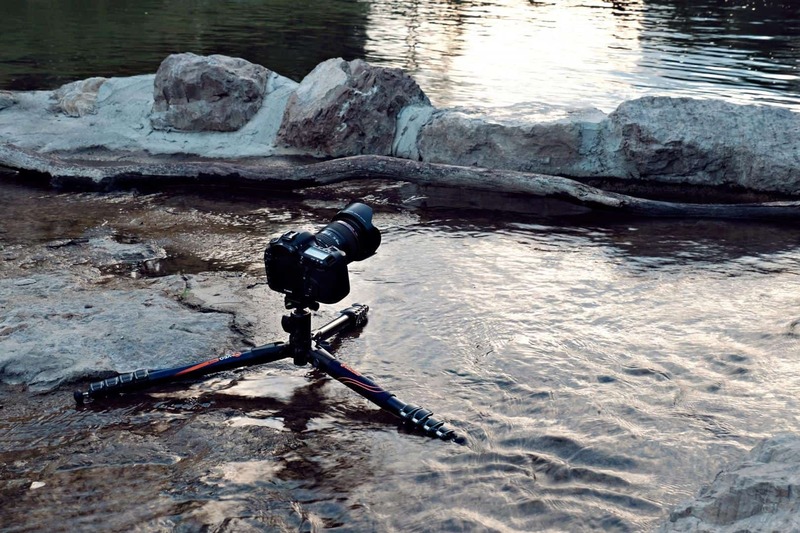 And don't think that any tripod will do, either, because tripods certainly aren't made alike. For top-notch tripods, it's hard to beat Vanguard. 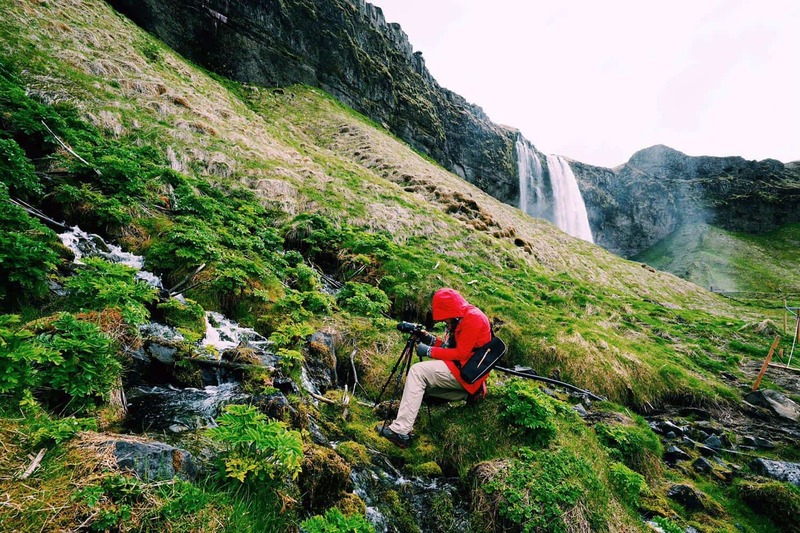 Not only are their tripods built to last, but they also have a wide-range of price points so you can find a tripod for your needs that will fit any budget. What I particularly like about Vanguard tripods is how easy they are to use - which is not something that cheap tripods can claim. They have legs that are quickly and easily extended and locked into place. Their legs also have multiple locking angles to accommodate varying terrain (or varying compositional needs, like getting a low-angle shot as shown above). The Vanguard VEO 235AB shown above also has rubber feet to give it a solid base as well as metal spikes in case you're a landscape photographer and need to set up on uneven ground. 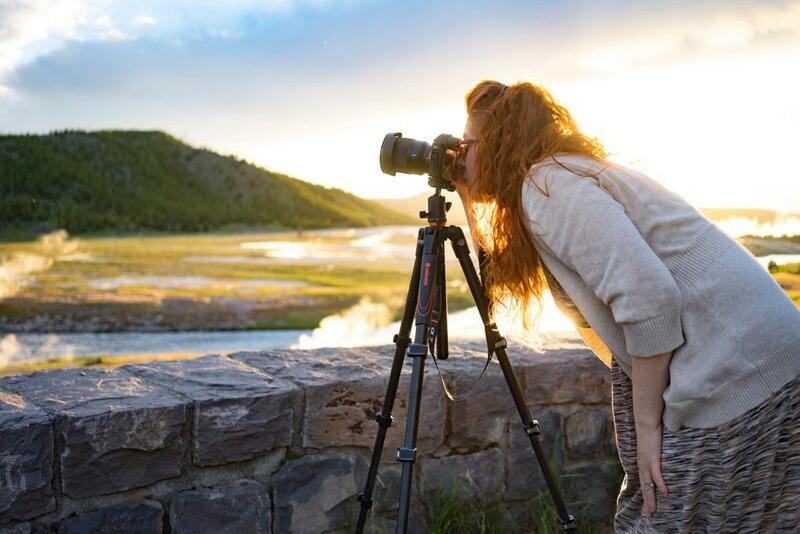 It's compact and lightweight, too, making it a great option for photographers that travel a lot or simply want a solid tripod without carrying around a bunch of weight. This tripod even comes with a ball head, a bubble-level, and an arca-swiss quick release plate. That means that for a great price, you get a top-shelf tripod with all the bells and whistles you need to improve your photos. If you enjoy landscape photography like I do, there's another piece of kit that you'll want to pick up sooner rather than later - a good set of filters. Like lenses, not all filters are made alike. By that, I mean that you want to spend a little extra money on getting better quality filters so they help, rather than hinder, the quality of your images. 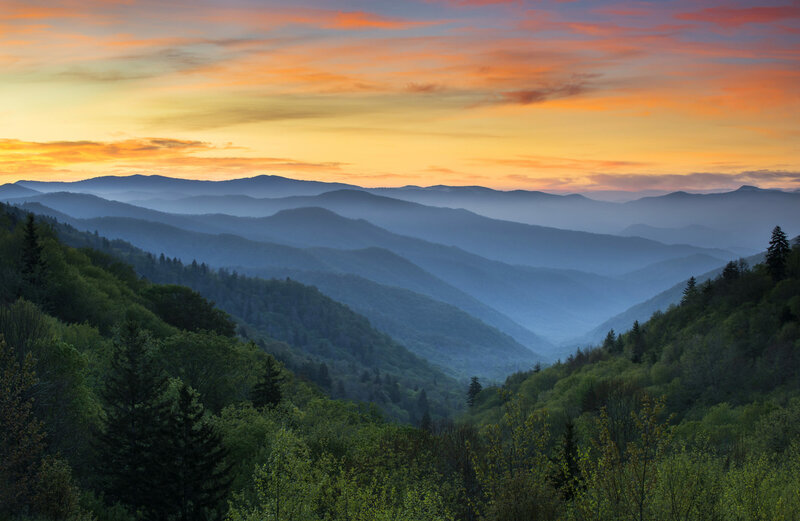 For landscape photography, there's a few filters you'll want to pick up. The first one you need is a polarizing filter. These filters cut down on glare off of things like water, giving your images much-improved visual quality. They also minimize atmospheric haze and improve the contrast of the sky, resulting in photos with more clarity and pop. Something else you'll want to pick up is a graduated neutral density filter. 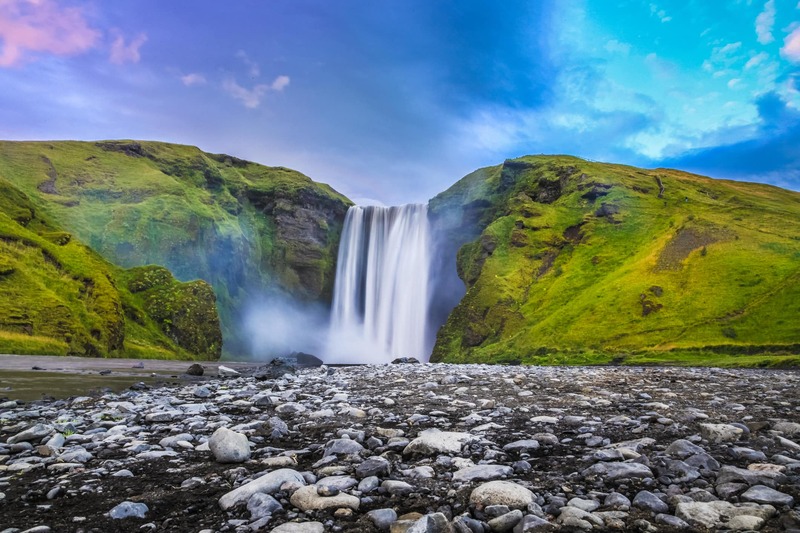 These filters have varying filtering power - they're darker on the top and clear on the bottom - to help even out the dynamic range of landscape photos. These filters are handy because it allows you to darken the sky (which is often quite bright) and have no effect on the landscape (which is often dark, anyway). 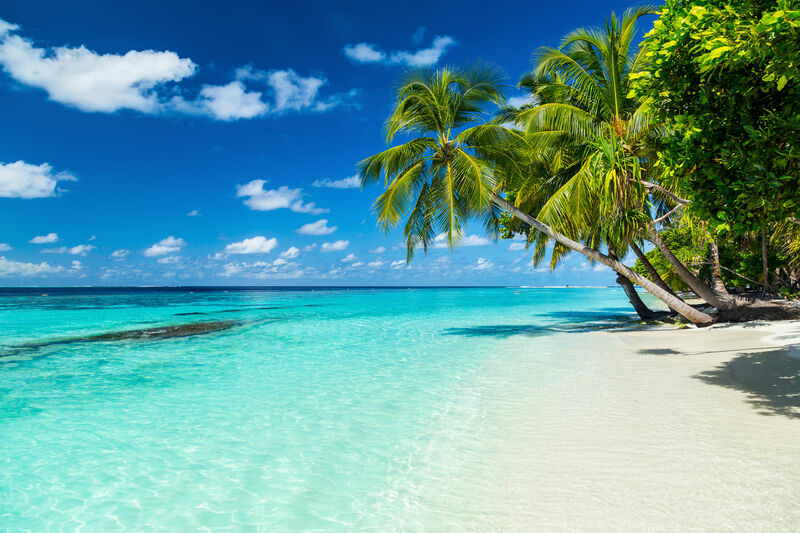 The result of that is that your landscape photos have a much more even exposure and a pleasing look. 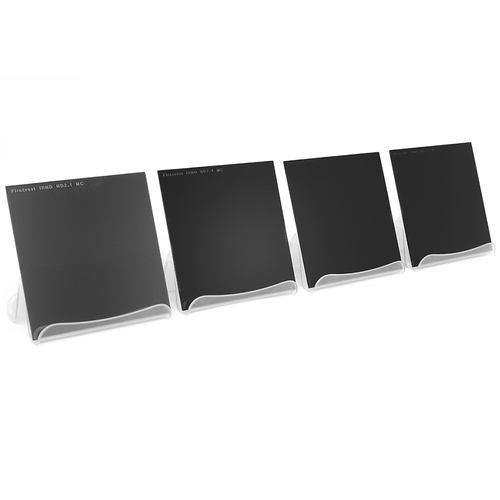 Regular neutral density filters are another type of filter you should think about adding to your kit. These filters have a consistent level of filtering power throughout, which allows you to darken the entire scene. This comes in handy when you want to use a longer exposure during the daytime, which helps you show movement in your photos, as seen in the blurred waterfall above. Without a neutral density filter, the image above would be wildly overexposed. 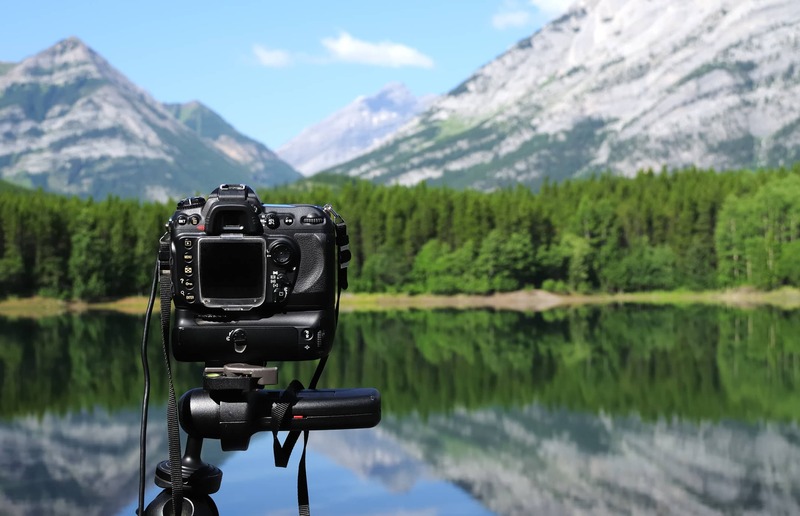 If long exposure is something you want to try, this filter is a must. When looking for filters, I suggest you check out Formatt-Hitech. These guys know how to make a top-quality filter without busting your budget. 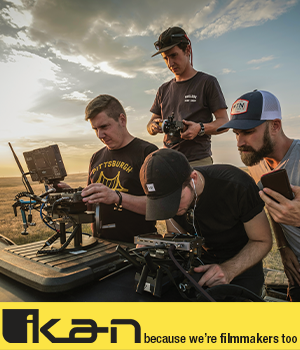 They've got polarizing filters, graduated neutral density filters, neutral density filters, and more. In other words, you can find whatever filter you need at Formatt-Hitech. And speaking from experience, these filters are impeccably made. Their Firecrest line of filters is especially impressive, which render clear, crisp results without worry of aberrations or color inconsistencies. Take it from me - your landscape photos will be better if you use good filters!